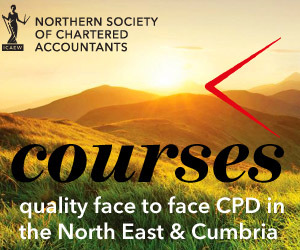 This workshop is designed to equip delegates with a ‘toolkit’ of skills, techniques and awareness to assist them in building their capability and confidence with leading, managing and developing their people in both a practice and a business environment. It focuses on helping all people managers to build the relationships necessary to achieve their goal of highly capable, confident and motivated employees, the results of which are higher productivity, lower staff churn, fewer sickness days and ultimately better overall firm/organisational efficiency and profitability. This course is ideal for anyone who currently manages others (or who has an aspiration to do so). This workshop is aimed particularly at partners/directors and middle and senior management. Typical performance issues – symptoms or cause?